It’s a good time to be a property manager, rental income investor, or landlord. Opportunities will be spawned in the apartment and condo rental sector in the coming years. The US is becoming a renter nation due to sheer numbers of new renters along with supporting economic and demographic trends. The buy vs rent decision has been solved for most. More people rent than own a home here. The demand for rental apartments comes from many directions though which is why a recent study investigated the trends and the demand going forward to 2030. 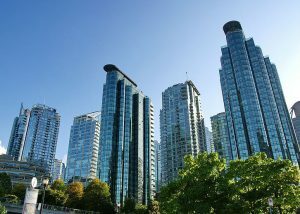 It’ll be the focus of property investors for the next decade where vast fortunes will be built in the multifamily rental market. This hunger for rental units will power the multifamily investment market in 219 and 2020 and create tens of thousands of property management jobs. 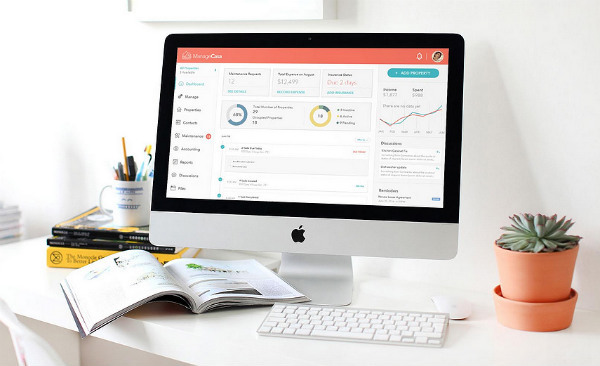 It’s one of the reasons why Proptech solutions are in such high demand and why ManageCasa is well positioned to serve property managers in this booming market. Millennials are coming into their family formation years, which they delayed to insufficient financing, career goals, and because a lack of housing stock. In each of the last 5 years, one million new renter households were formed in the country, and this trend will continue for some time. 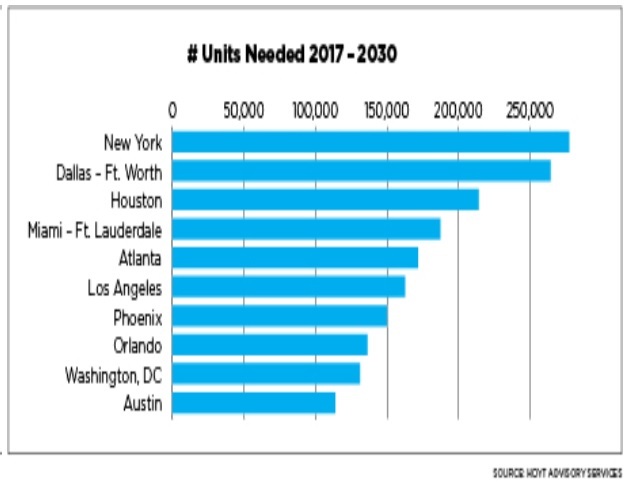 A recent rental housing research study commissioned by the National Apartment Association (NAA) and National Multifamily Housing Council (NMHC) and conducted by Hoyt Advisory Services (HAS) cites details and factors driving this new demand. A persistent lack of housing and rental stock will haunt the market to 2030, and what’s available will likely be very expensive. That’s a big problem for a renter market whose wages aren’t rising fast enough. There are no guesses as to when the current housing crisis will abate, but some experts are predicting it might never end. There is too much resistance to building homes and apartment buildings in many major metros. 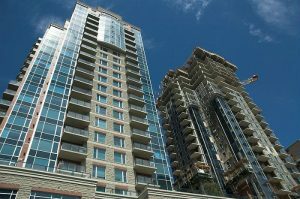 Due to big numbers of new renters, lack of housing, high home prices, it’s estimated that 325,000 new apartments will be needed each year from now to 2030. That’s a construction number the country has only achieved once in its history. In fact, the usual number of apartments constructed averages around 240,000 units. This is a big gap to fill during a time when interest rates are rising and wages are rising slightly. And that’s not at all. Most apartment stock in the US was built before 1980, and now renovation is a must. This building and renovation activity will be a key booster to the American economy in the next decade. If you’re wondering which cities are best to invest in, NAAHQ posted this graphic below. Texas, Florida and New York states seem to be where most new renters will need accommodation. The worst cities according to the survey are Las Vegas, Honolulu, Boston, Baltimore, Miami and Memphis. They claim there is a strong correlation between affordability and how difficult it is to build new apartments. 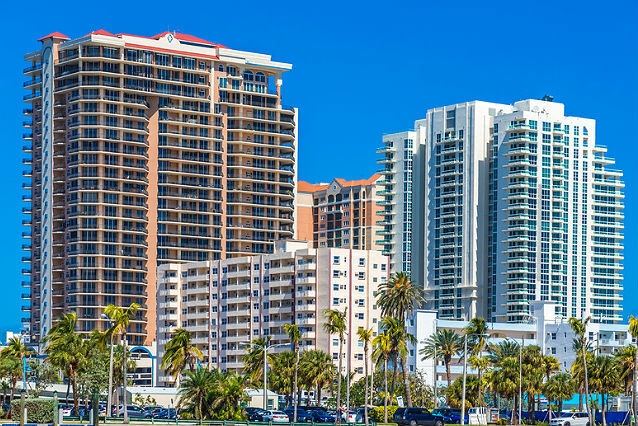 The percentage of households having a rent to income ratio above 35% which includes nearly half of residents in Miami, Honolulu, Riverside and Los Angeles and investors would shy away from these challenging numbers. The need for new apartment construction and investment in the multifamily sector is intense. For investors in some cities with good economies, the ROI looks promising. You can read more of the details of the study on the NAAHQ.org website. Please do check out the ManageCasa property management solution. A very affordable solution for today’s property managers.